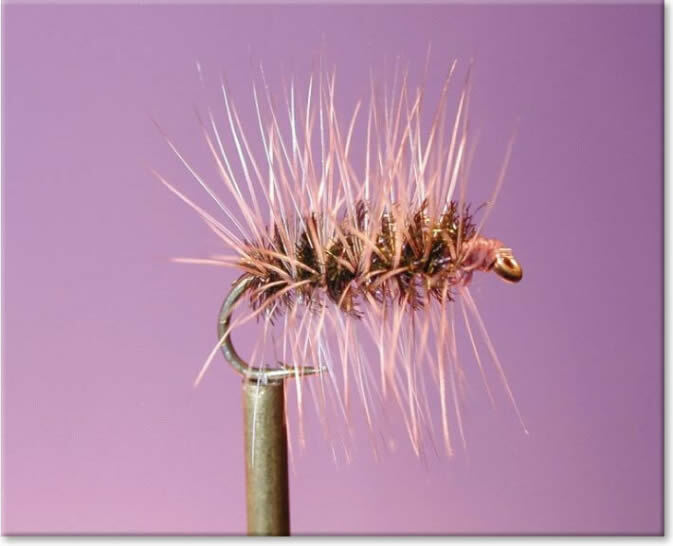 Please Note: with the explosion of youtube, vimeo, pinterest and other sites, I can't and don't want to compete with the great fly tying videos and instructions that are avialable. Please check out the the fabulous availabilty. 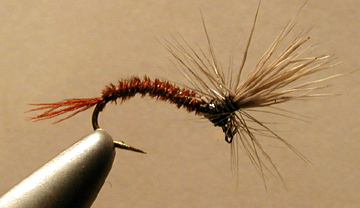 I don't have room to publish everything you ever wanted to know about aquatic entomology or publish a dissertation on how to tie flies, what I will do is select a monthly topic or topics that are important to fishing in the Sierras and other trout waters. 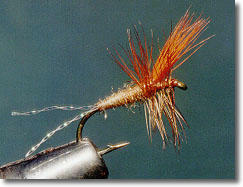 I will include practical information about specific trout foods and some general patterns to imitate them. For detailed information on all trout foods and imitations, pick up one of the many complete books on the market. I will review and suggest as many as time allows. 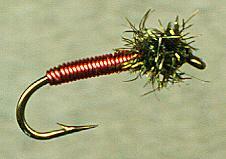 Check out leeches, micro leeches, tradditional wet flies, trout streamers, attractor flies and many many more on youtube. Ok so you should be tying these right now (February and March)! Check out Phil Rowley and Brian Chans' videos and a whole multitude of other angers pop up with tying videos. I don't have room to list all the great tiers or videos, but you could spend months just watching them once.